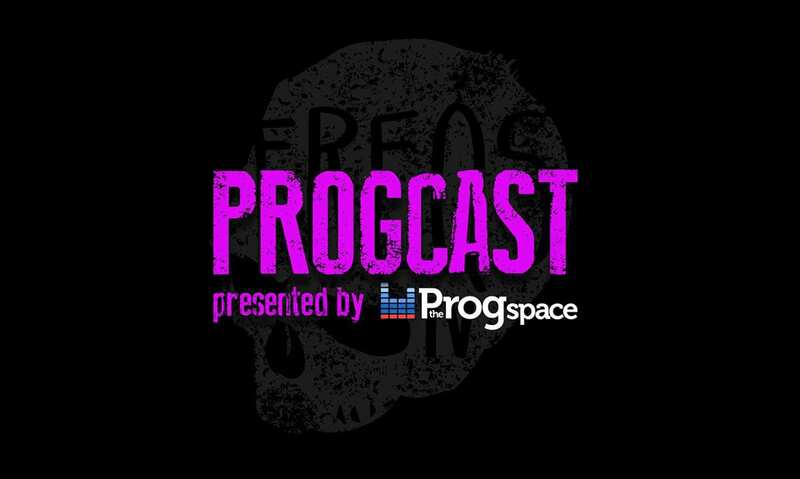 This week on The Progcast: Freqs host Randy M. Salo and The Progspace’s Dario Albrecht discuss the latest singles from Jinjer, Evergrey, O_R_k, Dream Theater and Mother of Millons. Plus, Randy and Dario pay tribute to the late Warrel Dane, one year after his death. Warrel Dane was the singer of Nevermore and Sanctuary, as well as a solo artist. Check out The Progcast Episode 003 on Spotify here.